Come see us for all your barrel or gymkhana horse training needs. 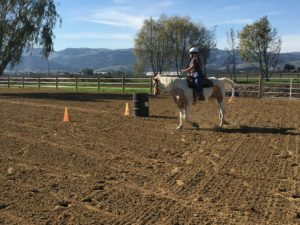 Join our lesson program to improve your riding and chase your dreams! 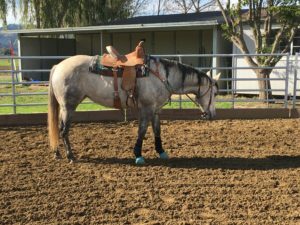 SL Barrel Horses, your first step toward that winning run! As an active WCBRA and NBHA member, I pride myself on helping you chase your barrel racing dreams and achieve your horsemanship goals.